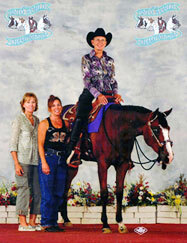 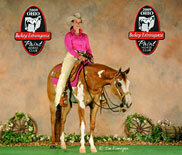 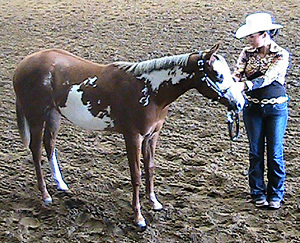 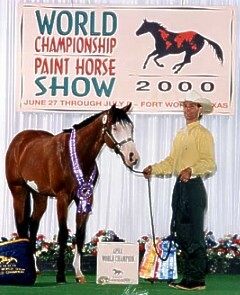 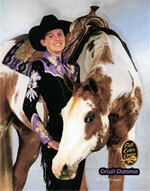 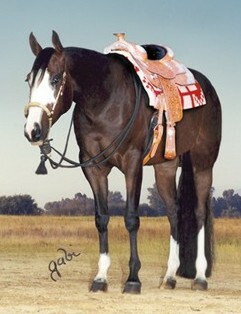 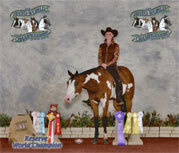 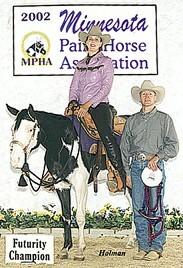 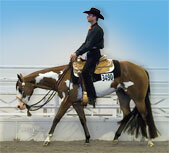 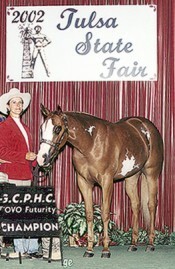 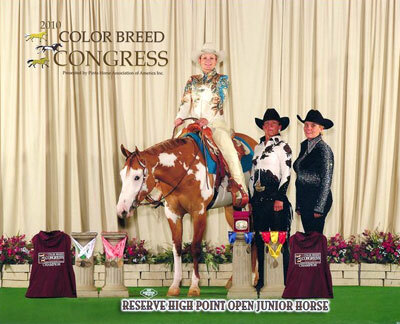 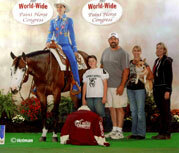 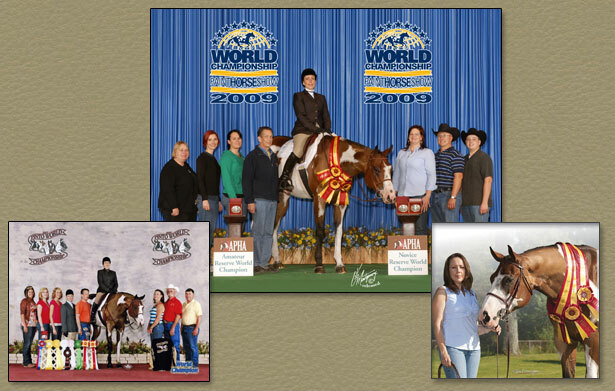 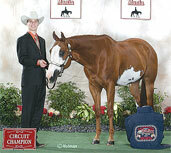 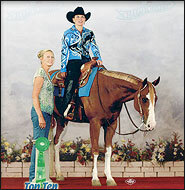 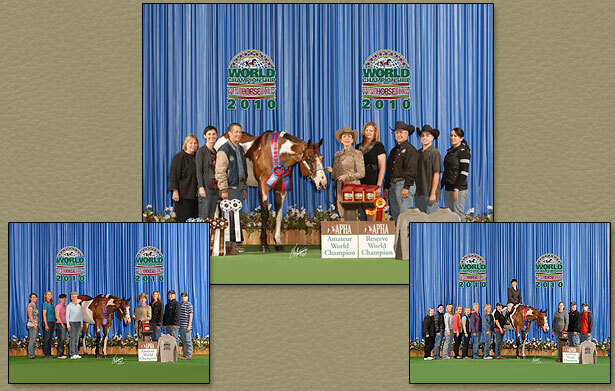 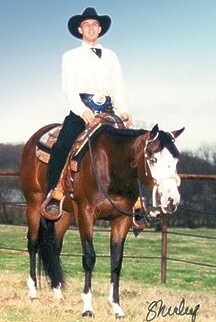 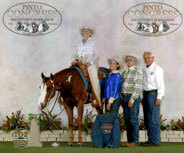 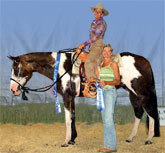 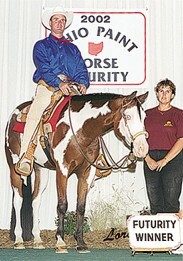 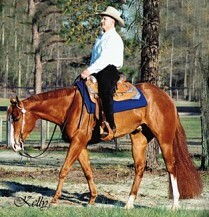 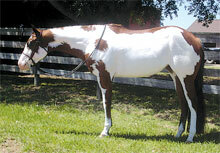 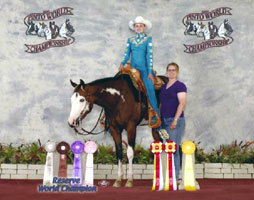 2010 #1 Breeders Trust Money Earner with Over 3,145 Lifetime APHA Points! 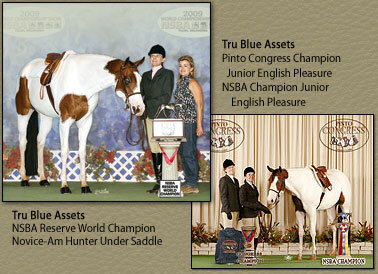 Congratulations to Timeless Assets and Coleen Bull! 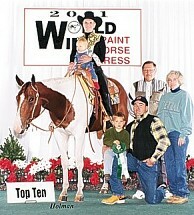 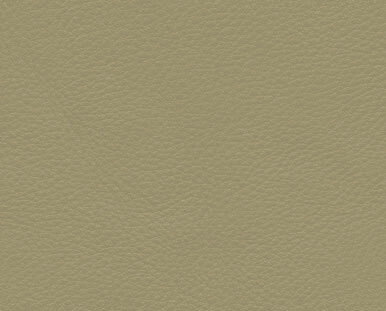 Plus 4 other Amateur Masters Top Ten placings, 274 points accrued at the 2010 Paint World Show! 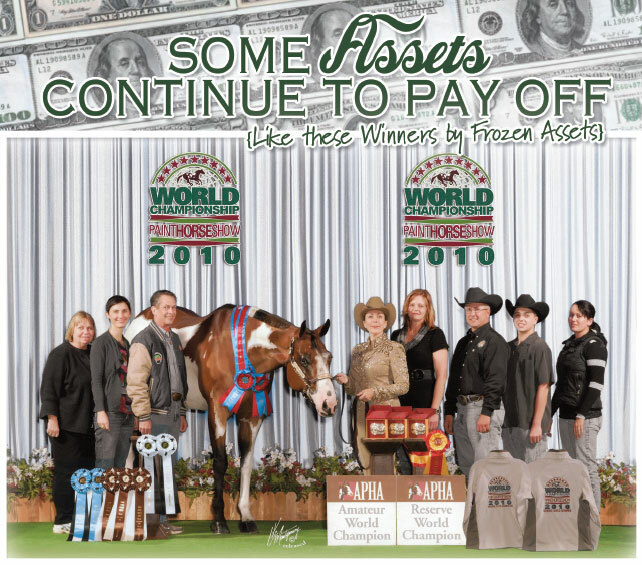 Congratulations Coleen Bull and Timeless Assets! 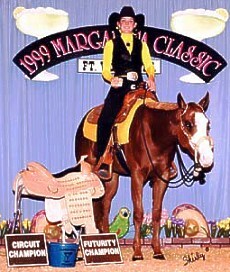 Wow what a ride!!!! 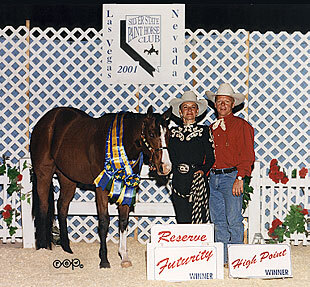 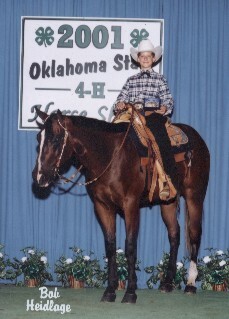 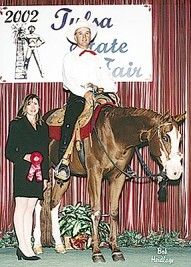 Reserve Champion Non-Pro Futurity, Utah Fall P.O.R.